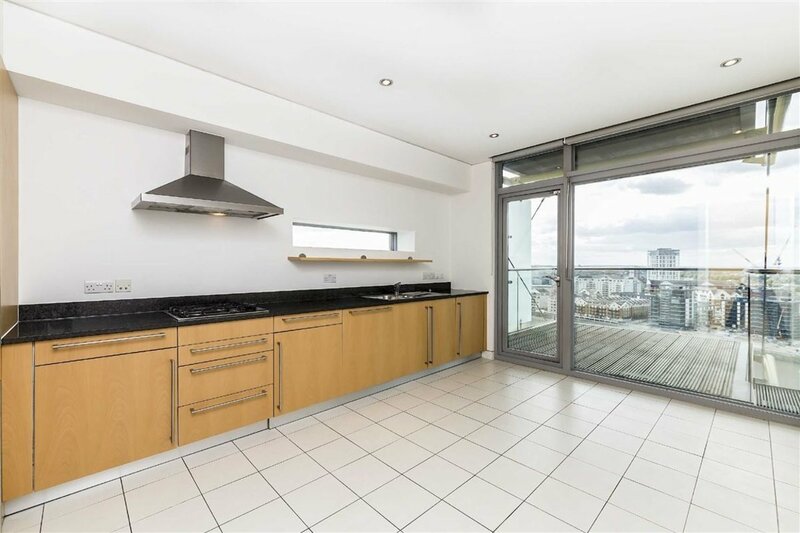 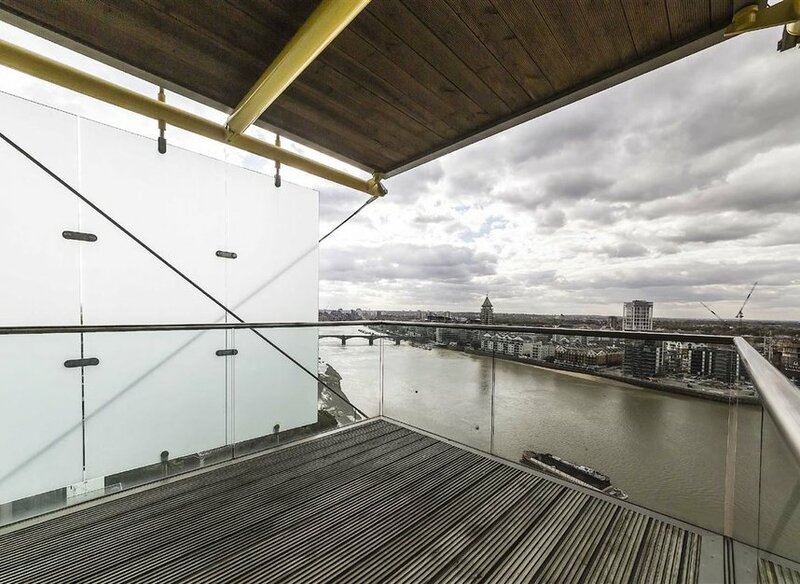 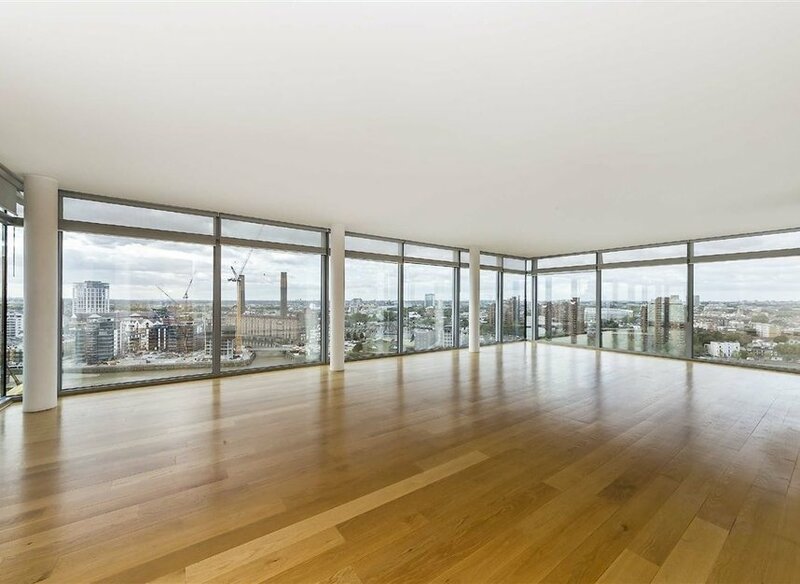 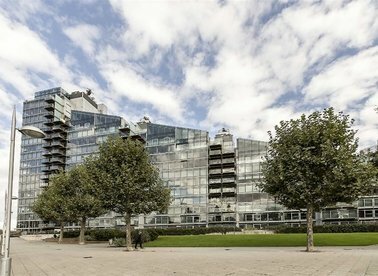 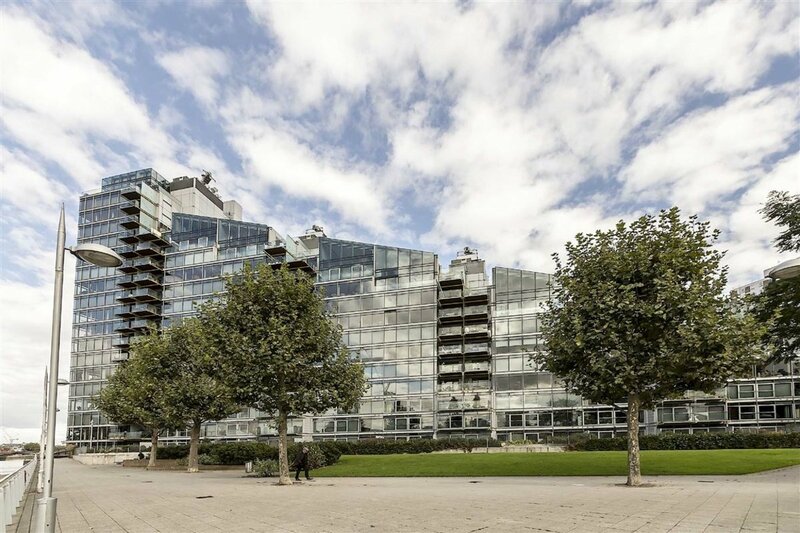 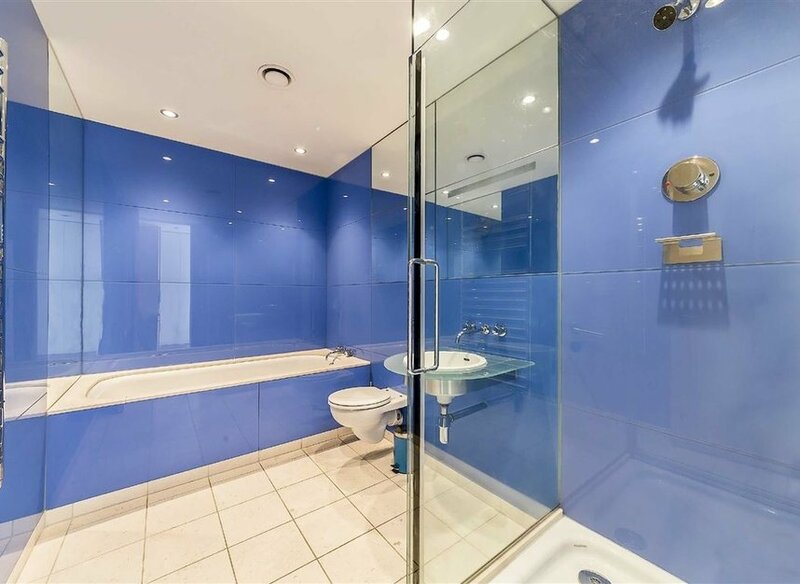 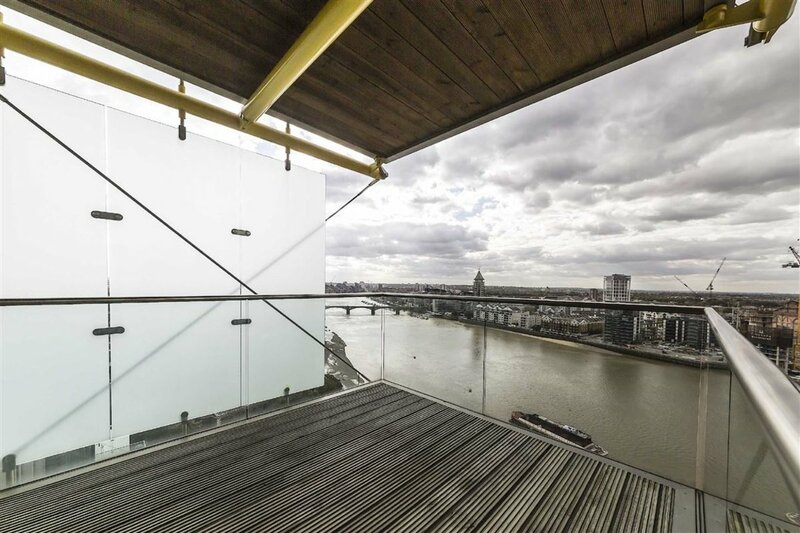 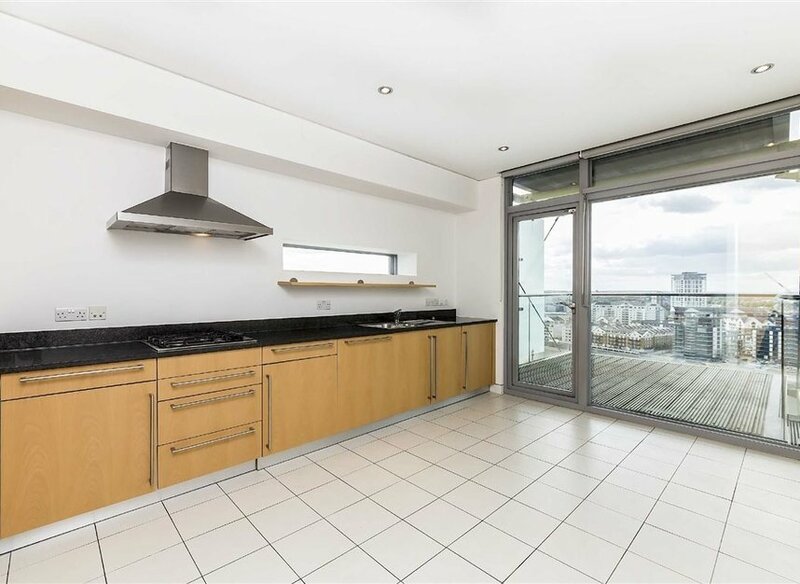 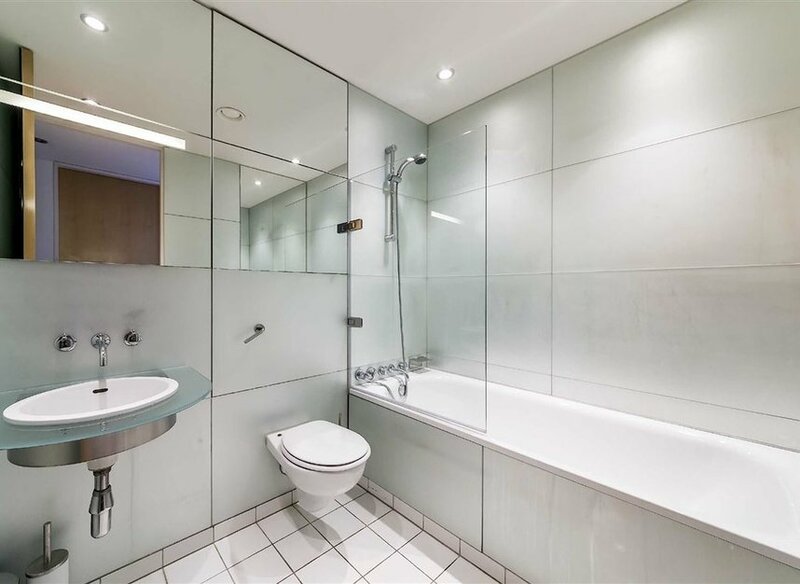 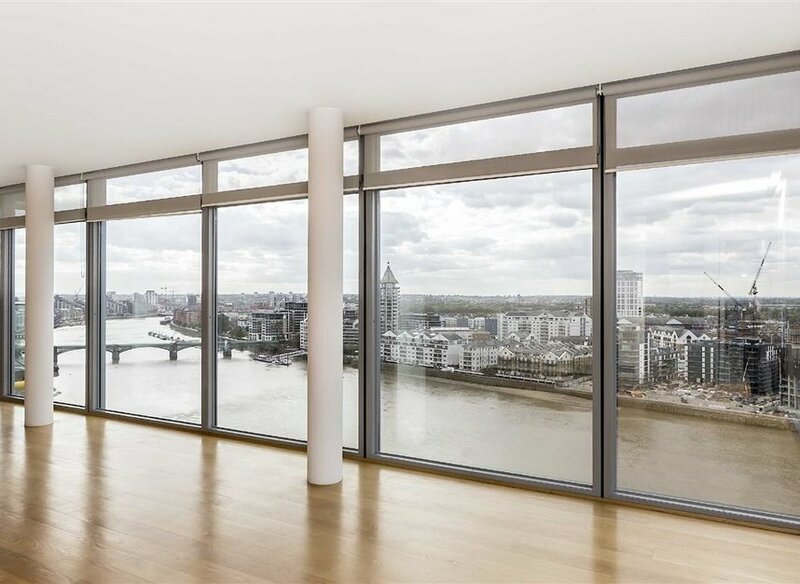 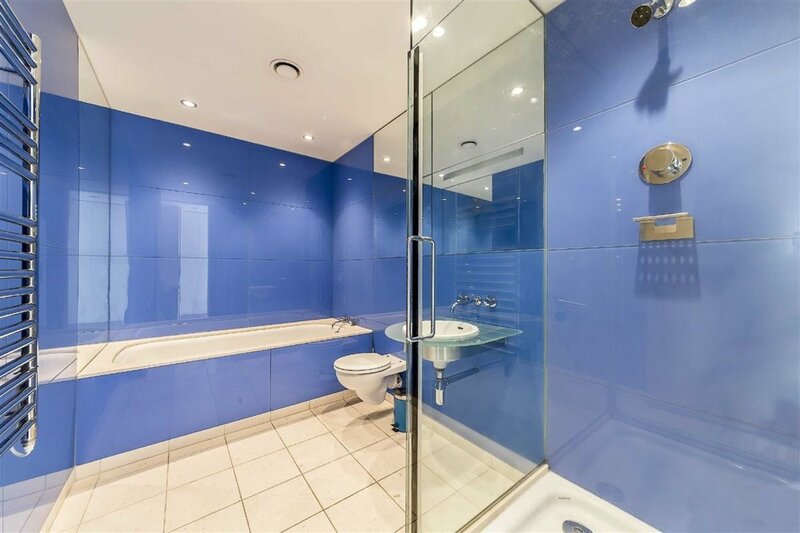 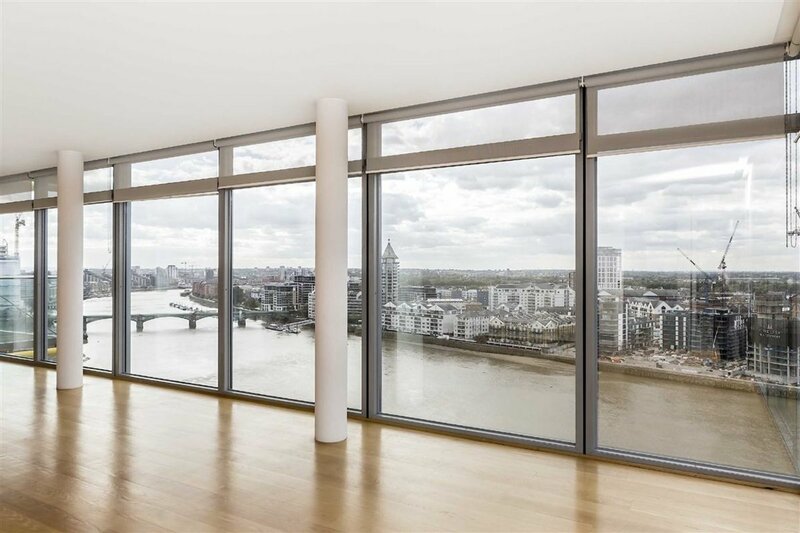 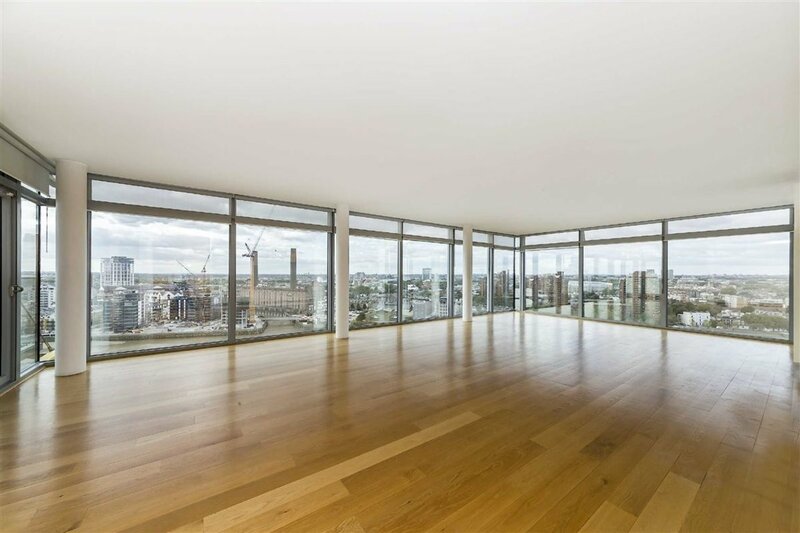 A three bedroom riverside apartment located on the 16th floor of this popular development with spectacular views over the River Thames and London. 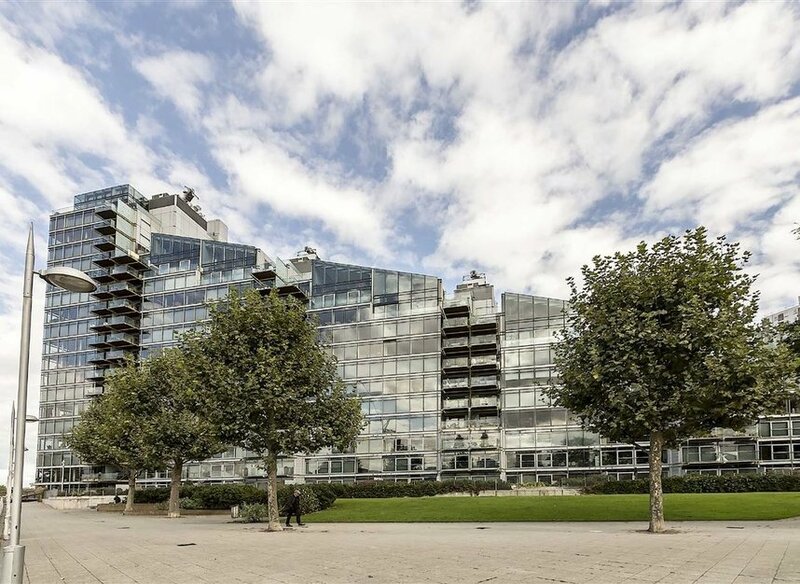 Montevetro is close to the village atmosphere of Battersea Square with its numerous bars and restaurants. 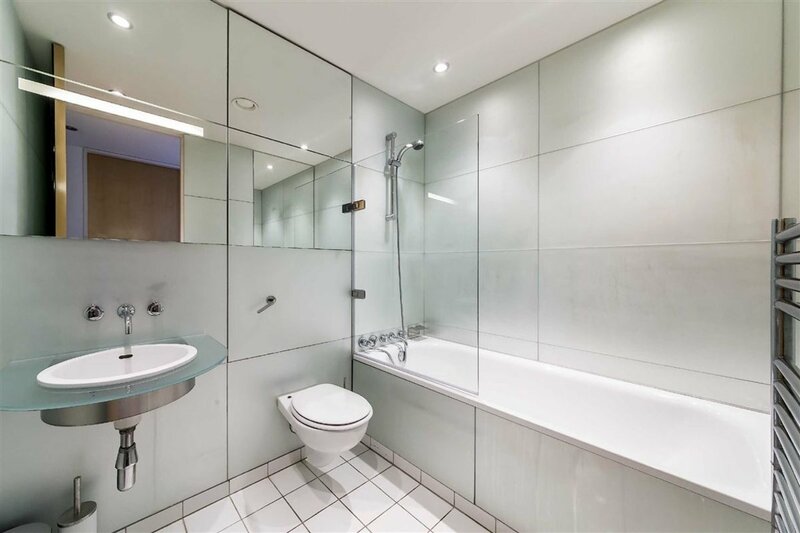 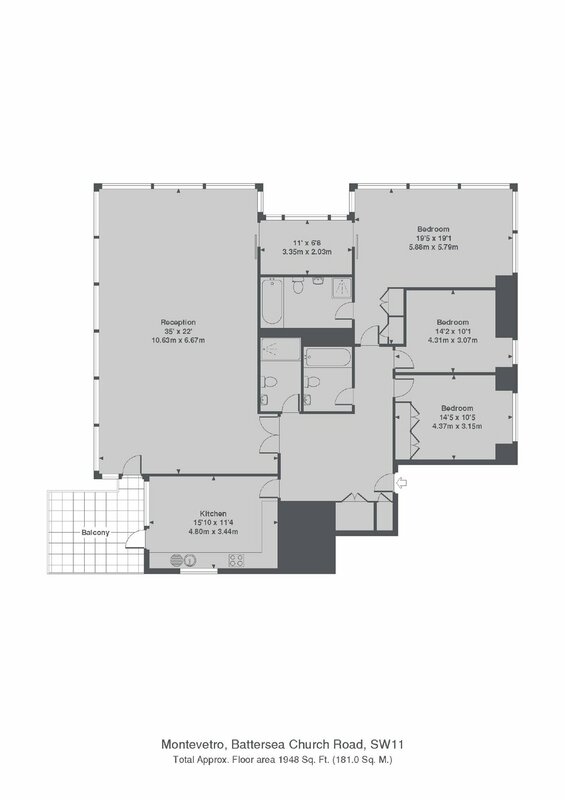 You also get underground parking, Concierge, gym and tennis court on site.